Get a bath “cast in iron from recycled brake discs” ! – see some screen grabs below. WikiHouse has released the design for a £50,000 printed house for the UK that could help tackle problems like urbanisation, climate change and inequality, say creators. The design is the latest creation from the non-profit project that has been developed to help produce low-cost, high-performance houses that are suited to local needs. The project, called WikiHouse, is an open source construction system which makes it possible for anyone to design, share, download, adapt and ‘print’ houses. Users of the system can ‘print’ house parts from a standard sheet material like plywood, and the main structure assembled in about a day without the need for conventional construction skills, say creators. “The open secret is that in reality almost everything we today call architecture is actually design for the 1%,” said WikiHouse co-designer Alastair Parvin of London-based design studio 00. WikiHouse is currently under development, with a growing community of teams and is seeking collaborators and funders. Some models are carbon neutral. European woodstoves using the Nordic Ecolabelsystem are so efficient that the carbon emitted when they’re used properly is equal to the carbon a tree naturally emits while decomposing in the forest. A system that allows home occupants to conveniently and reliably turn off power to non-essential electrical items while they sleep or leave the house could cut household CO2 reductions by almost a fifth. This finding emerges from a study of technologies that could influence a reduction in energy consumption and associated CO2 emissions for a typical home built in 2016, carried out by NHBC Foundation. From the nine technologies assessed, a system to remove power from all non-essential electrical items, called ‘whole house shutdown’, offered the greatest CO2 savings of 19 percent. The study also identifies individual socket shutdown units and waste water heat recovery as other technologies that can offer significant CO2 reductions of 16 percent and almost 7 percent respectively. It looks like there is a new player in the UK market. OR one that I’d not previously spotted! They have a good few shower tray / under shower options and those that can be more centrally integrated into your whole property hot water system. Our most popular waste water heat recovery system due to it’s great efficiencies, low price and superb all round performance. Ideal for new build applications, this product is sure to deliver results, whatever your criteria. Our tray is the perfect solution for apartments or ground floor en-suites. 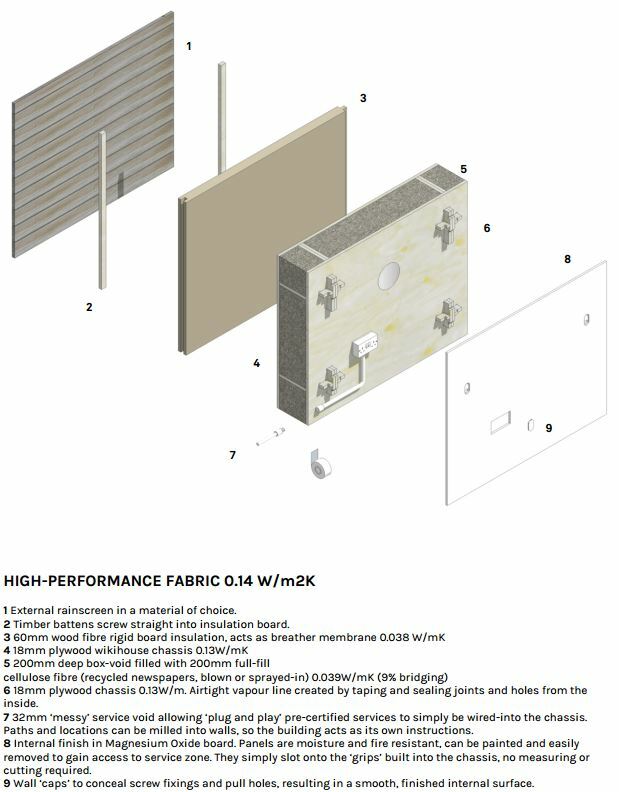 Achieving code in city apartments without renewables is notoriously difficult; this shower heat recovery system with flexible tray size is the answer that doesn’t cost the earth. Building a wet room or have access issues? The Recoup Drain+ provides a great option. Finished in stainless steel and offering 50% efficiencies, this is a must have system for your self build or walk-in shower. This compact WWHRS is easy to install, easy on the pocket and easy to maintain! As it’s name suggests, it’s ideal for retro-fitting in domestic and commercial properties. 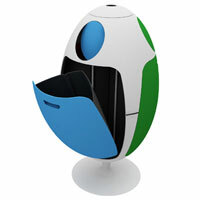 A very cost effective way to achieve efficiencies of up to 22%. A system with great efficiencies specifically designed for large developments with good water pressure. This single walled exchanger provides up to 68% efficiency, so will tick a box for the Technical Director or architect looking for a cost effective solution to achieve code. Good result for the UK. The UK has taken the top slot an energy efficiency ranking of 12 of the world’s largest economies. The American Council for an Energy-Efficient Economy (ACEEE) gave the UK the number one position in its first International Energy Efficiency Scorecard report. It ranks 12 of the world’s largest economies across 27 metrics to evaluate how efficiently these economies use energy. The report shows there is, as you’d expect, plenty of scope to do better. But, for me, this is a great start. Rooftop Hydroponic AND Fish Farm anybody ? Treehugger.com had an article on this prototype system that combines hydroponics and a fish farm into one unit for all year round veggies and a few fish. The prototype Globe/Hedron “is a bamboo greenhouse designed to organically grow fish and vegetables on top of generic flat roofs. 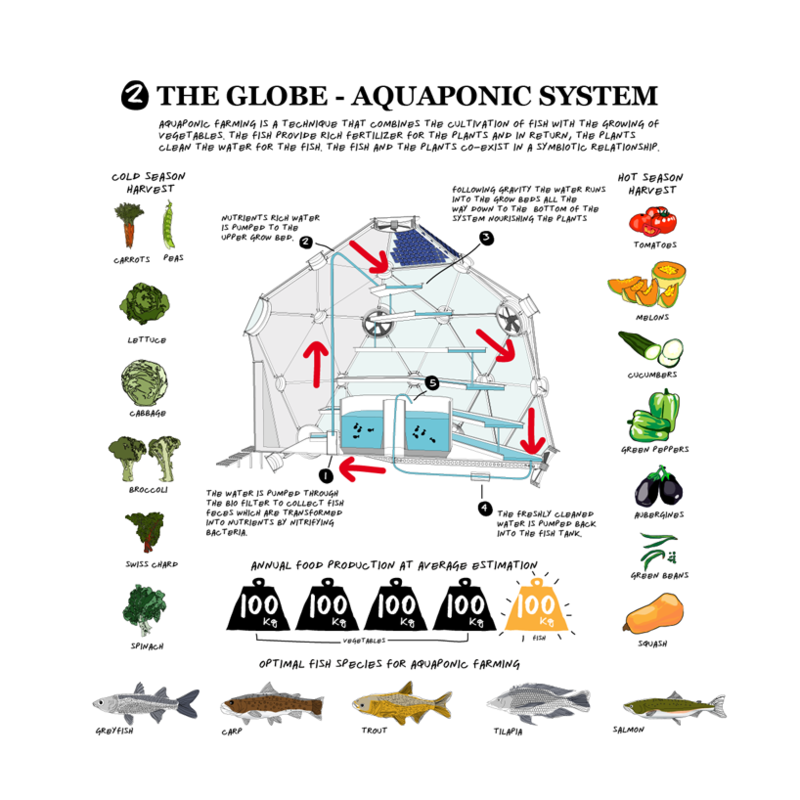 The design is optimized for aquaponic farming techniques: the fish’s water nourishes the plants and plants clean the water for the fish,” according to designer Antonio. 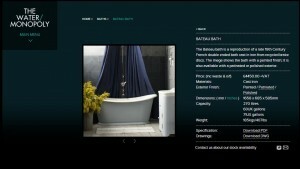 So great to come across St Austel based www.sustainable-furniture.co.uk who also have a showroom in Truro. The have plenty of reclaimed dining tables, chairs and benches. Some great looking wooden fruit bowls. Solid wood stools, to perhaps go fireside. I’m going to have a problem, sorry challenge. The sliding doors from the planned living room at the bottom are due to be around 2.8m tall. This is taller than most companies produce triple glazing. In part due to the total weight of the glazing units. Triple glazing gives better insulation, and less thermal gain. But as this is north facing, the solar gain isn’t an issue. The very best double glazed windows are already capable of being net heat contributors over the course of a heating season. In contrast, triple glazed windows slightly reduce the heat absorption characteristics of a window. BUT, how much more expensive is triple glazing and how much better is it ? Current Building Regulations insist that any window you install today should have a U-value no worse than 1.6. – for reference, walls should be less than 0.3. So windows are a thermal weak spot. 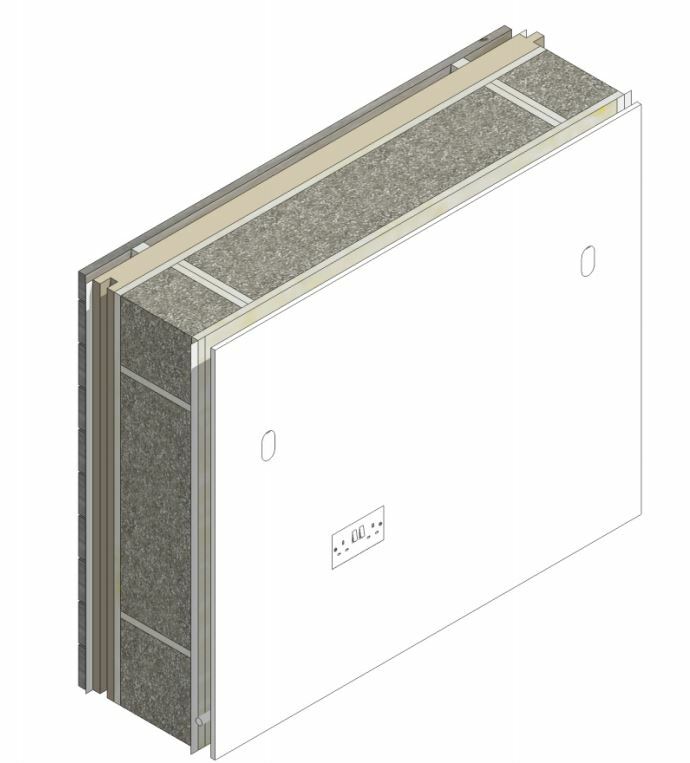 PassivHaus standard requires triple glazed windows with a Uvalue of no more than 0.8. Although a U-value as low as 0.8 sounds very impressive, the additional energy we are saving is minuscule whilst the payback time for triple glazing (like double glazing) is high compared to other energy-efficiency improvements. So why bother ? The key benefits are really to do with comfort. If you insulate the walls, roof and floor of a house, and you ignore the glazing, you end up with cold spots surrounding the windows at night, which cause draughts, draw heat away from you if you sit next to them, and can result in streams of condensation running down the panes. So, in essence, the standard of glazing has to match the standard of the insulation elsewhere in the house, so that the warm wrapping around the house performs consistently. Next to a single-glazed window, the internal surface temperature is around 1°C. Next to a double-glazed window (2000 vintage), the surface temperature is around 11°C. Next to a modern, energy-efficient double-glazed window, the surface temperature is 16°C. Next to a triple-glazed window, with a centre-pane U-value of just 0.65, the temperature is 18°C. So whilst triple glazing may make little difference to your heating bills, you will notice the difference inside the house. BUT, this is all based on the situation in Germany, where it’s a lot colder than the UK. Cornwall is itself a relatively warm bit of the UK. An alternative option that might make more sense is to revisit the traditional practice of drawing curtains across windows after dark. It may be low-tech, in comparison with glazed cavities filled with krypton, but it’s something of a natural British habit and it does cut down on heat loss. Perhaps it’s time we paid attention to improving the heat retention characteristics of curtains and blinds, rather than continuing to engineer glazing units to ever lower and lower U-values. Maybe, as a life style strategy, I’ll have curtains, that I might only draw when I go to bed, or some time after it gets dark. But curtains and top efficiency double glazing could be the way to go.